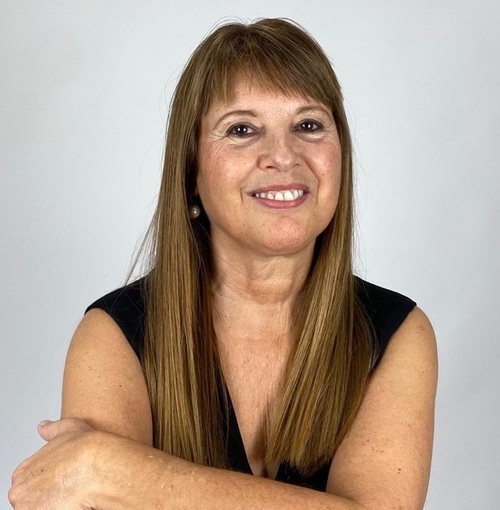 With a professional career of more than 25 years in the areas of information and communications technology, banking and finance, with corporate clients in the US and overseas, Gabriela started her career in real estate as an investor in 1994 in Florida. She holds degrees from the University of Buenos Aires, Argentina, and the University of California in Los Angeles (UCLA), has participated in innumerable transactions in residential and commercial real estate, and has obtained broker licenses in the states of California and Florida. As the broker/owner of two innovative firms in Southern Florida, she is assisting clients from different regions with their real estate needs, as diverse as they can be: relocation to Southern Florida from other regions of the country or overseas; definition of investment objectives and modification of existing strategy; implementation of exit strategies according to market conditions; administration of commercial properties to optimize return on the investment; design of marketing campaigns appropriate for each property type, from luxury residential to commercial multifamily and retail. She is an active member of the National Association of Realtors, the International Consortium of Real Estate Associations, and the National Association of Women Business Owners. Our mission is to provide a comprehensive service to our clients. Our professionals include: - real estate broker and sales agents; - property manager; - transaction coordinators; - lawyer (set up legal entities in FL; immigration); - accountant specialized in taxes; - insurance agents; - mortgage brokers; - graphic designer and advertising specialist. We work all together as a team to satisfy our clients needs with an excellent level of customer service. The group has the capacity to service customers who speak English, Spanish, French and Portuguese. Whether you are new to the market or an experienced investor, we have the experience, proven track record and network of resources to help you achieve your goals.